Grupa Transportowa Sp. z o.o. is a transport and logistics company that has chosen VISUAL for image-building on the internet. Together with the client, we have been creating a website designed as a PWA (Progressive Web App). It will be one of the first solutions of this type implemented in the TSL industry in Poland. the website operates regardless of the browser selected by the user and is responsive (RWD) - it adjusts to the screen resolution. 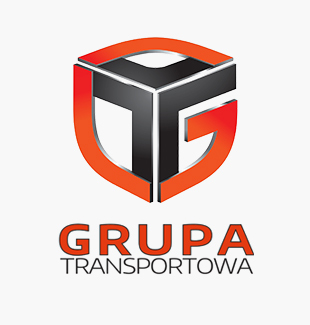 Grupa Transportowa is a brand present on the TSL market for over 20 years, distinguished in rankings and contests such as: Forbs Diamonds, Business Gazelles. It provides its services on international and domestic routes, also ensuring forwarding and logistics support. Currently, the company has several offices in Poland and its own modern fleet of vehicles; it cooperates with reliable carriers who render services under the Grupa Transportowa brand. "Don’t be afraid, every barrier can be overcome and the most difficult barriers are in your own head - defeat them. You don’t have to be a warrior and break through the walls. You just need to be focused on the target and avoid obstacles".